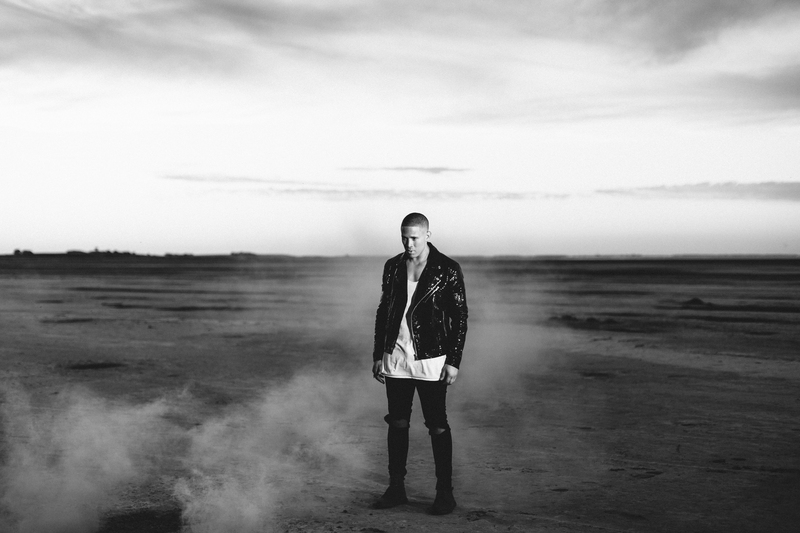 There’s no doubt Aussie singer songwriter Nathaniel possesses oodles of talent. 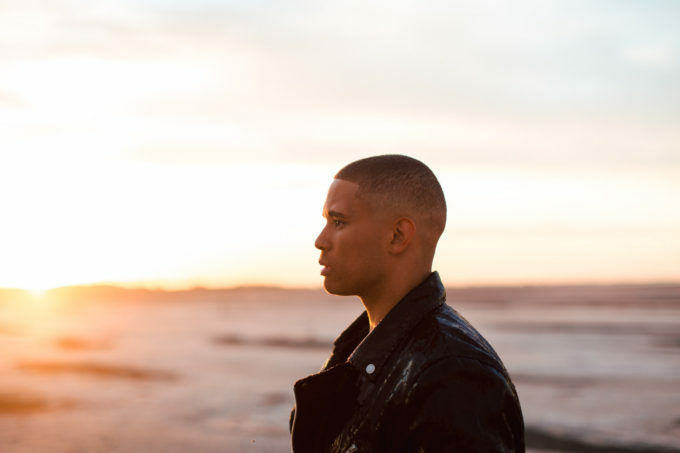 Snapped up by Sony Music following an appearance on ‘The X Factor’ back in 2013, he went on to enjoy a run of successful singles. He hit the top five with his double platinum smash ‘You’ and did it again the following year with the infectious ‘Live Louder’. But in early 2016, the call came… he was being dropped by Sony. He wasn’t left in the wilderness for long, however, as just a few months later the next chapter of Nathaniel’s career began. He inked a deal with 123 Agency and embarked on a fresh career as an independent. In our first interview with Nathaniel since his fresh start, he begins by telling us that the life of an independent is filled with positives and negatives. This new-found freedom will allow Nathaniel to drive his career the way he sees fit, free of constraints; something he wasn’t always able to do when signed with a major. “It’s incredible to have such amazing power behind you and such a huge machine driving your career. That’s definitely the upside. We ask him whether he ever felt constricted during his time with Sony. “A little bit here and there, to be blunt,” he admits. “I’m sure everyone’s been in that position before. I don’t think you’ll find anyone where they’d say ‘no’. So for me, definitely yes. With certain things. Now, however, things have changed. “There are no restrictions, no limitations. When you’re an independent artist, you can literally do whatever you want. You can release whatever type of music you want. The world’s your oyster. It’s a lot of fun. 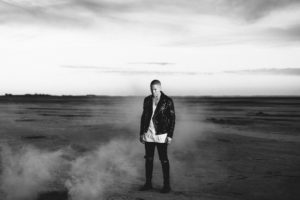 The particular release Nathaniel refers to is his recently-released single ‘Vapours’. Featuring Middle Eastern influences and a dash of pan flute, it marks the beginning of Nathaniel’s new independent career. “The majority part of 2016, I was back and forth to America. LA, New York and obviously Melbourne, where I reside. I wrote bucketloads of songs and tried different sounds, different sonic landscapes and a whole bunch of different things. “But I wrote this song with the Freshm3n III. They’re three guys who met in their Freshmen year, they’re based in LA and they’ve had some great cuts with Chris Brown, Nicki Minaj, Will.I.Am and Britney Spears, to name a few. “They’ve got an archive of music; instrumentals that they already had on call. So we sat down and listened to a bunch of them and this particular R&B/urban-sounding song with a splash of Middle Eastern influences straight away shouted out to me. So I grabbed it. “I tend to write song titles on my phone. Whether I’m on a plane or if I see something that draws inspiration from something, I’ll just write it in my phone. So straight away I looked through my phone for song title inspiration and there was this one that said ‘Vapours’. We admit to Nathaniel that we can’t recall the last time we heard pan flute in a pop song. “It’s an endangered instrument,” he laughs. “It’s definitely something that hasn’t made its mark for quite a while. It was in there and I thought it was such a great kind of sound. And there’s more where that came from; Nathaniel revealing that ‘Vapours’ isn’t the only track we’ll be hearing from him this year. “I did a massive writing trip last year and I worked with a lot more underground producers and songwriters,” he tells us. “It can be a bit more challenging trying to get in with the big fish and the big guys, especially if they hear you’re independent. “I worked with a lot of up and coming producers. A couple of really good songwriters here and there. I was in New York and I worked with two brothers that are called Certified. They’ve had a couple of good cuts with Eminem. Who else? I think they’ve done some stuff with Fetty Wap as well in the past. Maybe Kendrick Lamar… I can’t remember. But they’ve had a good run for themselves. Unfortunately, given they’re so intrinsically linked with Sony Music, Nathaniel will no longer able to access time with his former writing partners DNA. “It’s a shame, to tell you the truth, because we spent a lot of time together. A lot of blood, sweat and tears in the studio, a lot of ups and downs. A lot of stories were shared. A lot of experiences. And that’s how we were able to write the songs we wrote together. “They’re stupidly talented. They should be on a much bigger playing field than what they are now. I’m talking that they need to be where Max Martin is. They’re so incredible at what they can do in a session and what they can pull out of a singer or an artist. I learned quite a lot with those guys. Nathaniel confirms to us that a sophomore album is “definitely in the works”, but that he’ll take his time in ensuring that it’s perfect in every way. This, he reveals, will include some of the tracks his previous label said no to. But he’s also chasing bigger dreams at the same time. “I was in contact with a big company in America and there were talks of me living there and really trying to make a name for myself in that market. These dreams have lived within Nathaniel, even since before his Sony days. “I’ve always had this vision and I’ve always had this dream for the last ten years of trying to make in this industry. I want to go international. I want to be that guy from Australia who takes over the international market. 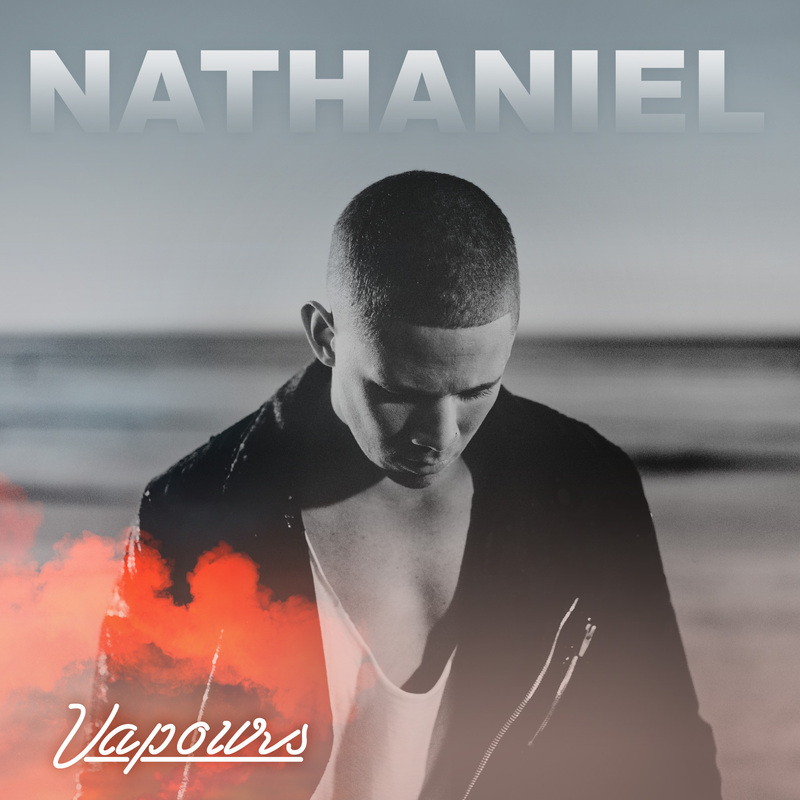 Nathaniel’s single ‘Vapours’ is available HERE.